This year’s Fashion Awards in partnership with Swarovski will return to the grand venue of the Royal Albert Hall on Monday Dec 10, 2018 in London, UK with a new experience. Pure Entertainment Group, a global bespoke luxury concierge company invites you to Join the world’s biggest stars from the fashion industry and beyond for the annual celebration of fashion excellence by securing your tickets to a private box within London’s iconic Royal Albert Hall. 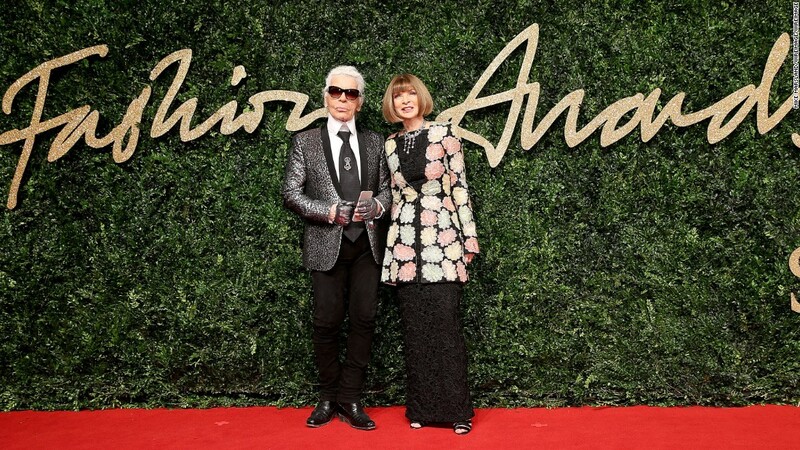 The Fashion Awards will once again shine a spotlight on exceptional individuals and businesses, both British and international that have made incredible contributions to the global fashion industry. To book or to inquire further about travel packages, hospitality tickets and VIP tables to attend the Fashion Awards 2018, contact luxury concierge company Pure Entertainment Group for details. Email: concierge@purentonline.com or call +1 (514) 228-0430.